Residents of Las Vegas are justifiably proud of their city and are quick to point out that it has much to offer besides gambling. 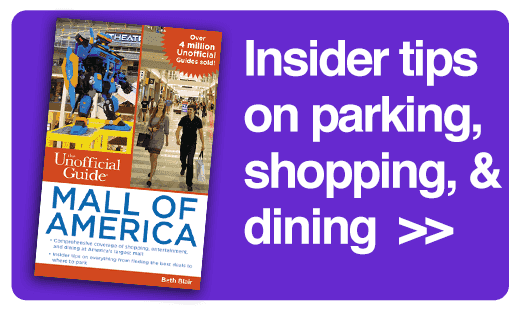 Quality theater, college and professional sports, dance, concerts, art shows, museums, and film festivals contribute to making the city a truly great place to live. In addition, there is a diverse and colorful natural and historical heritage. 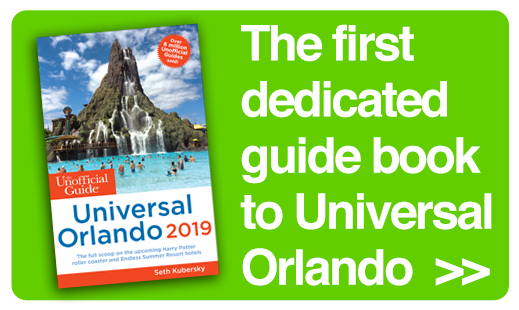 Residents sometimes have a difficult time understanding, however, that the average business and leisure traveler doesn’t really give a big hoot. 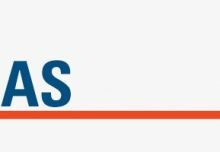 Vegas differs from Orlando and Southern California in that it does not have any bona fide tourist attractions except Hoover Dam. Nobody drives all the way to Las Vegas to visit the Neon Museum, interesting as it is. 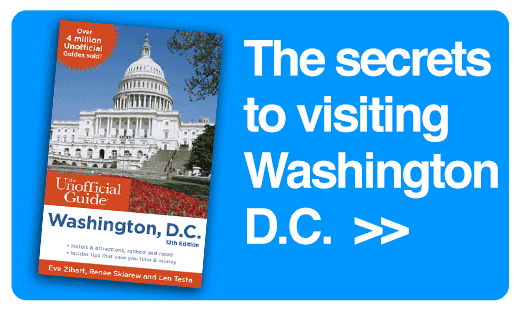 While there have always been some great places to detox from a long trade show or too many hours at the casino, they are totally peripheral in the minds of most visitors. 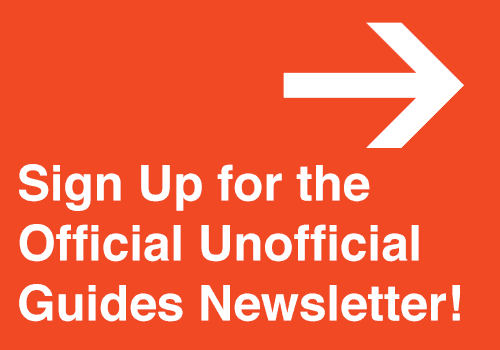 However, if you’re game to explore, read on. You’ll find plenty of attractions, tours, and experiences in and near Las Vegas to keep you busy. 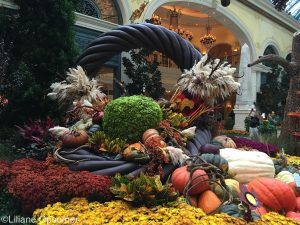 A very worthwhile and free attraction is the Bellagio Conservatory and Botanical Gardens. Located adjacent to the hotel lobby, the display features more than 10,000 blooming flowers, a diverse variety of plants, and even trees. 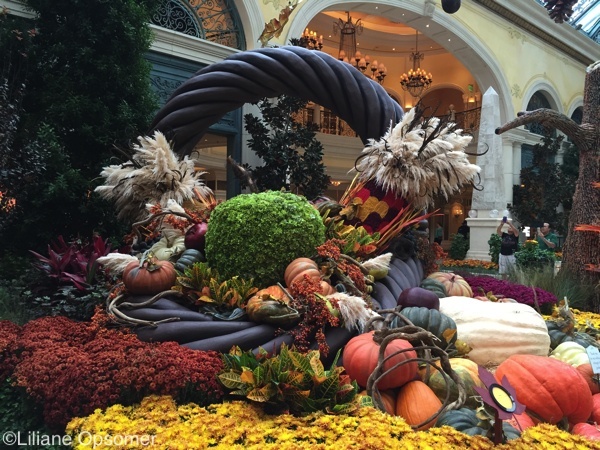 The flora is changed periodically to reflect the season of the year or the theme of upcoming holidays. 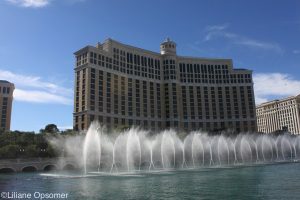 Bellagio’s free outdoor spectacle is a choreographed water-fountain show presented on the lake in front of the hotel (which stretches the length of three football fields). At the bottom of the eight-acre lake, more than 1,000 water jets and 4,000-plus individually programmable white lights are harnessed in choreography to “dance,” if you will, to music. The waters are capable of reaching 240 feet into the air (approaching a football field’s length), undulating in graceful S-curves, or cascading open like a gigantic surrendering lotus. The magical waters of the Bellagio are for all to enjoy on the half-hour every Saturday, Sunday, and holidays from noon to 8 p.m. and every 15 minutes from 8 p.m. to midnight. Weekdays the schedule begins at 3 p.m. The view from the street is assuredly wonderful, but many of the rooms at Caesars and the Cosmopolitan can also offer a visual feast. 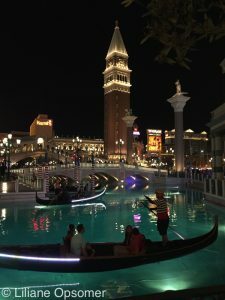 Like New York–New York down the Strip, it can be argued that the entire Venetian is an attraction, and there’s a lot to gawk at even if you limit your inspection to the streetside Italian icons, a gondola ride, and the Grand Canal Shoppes. But there’s more. 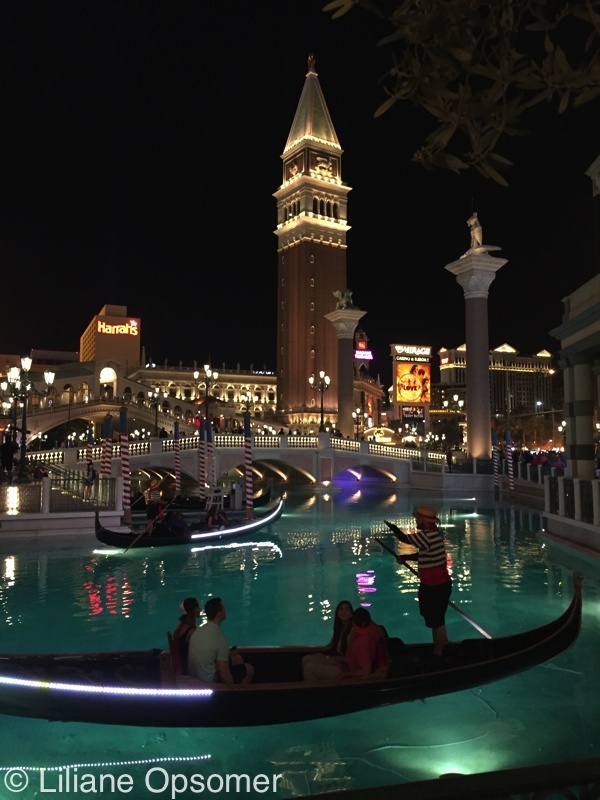 The Venetian is host to the first Madame Tussauds Wax Museum built in the United States. Covering two floors and 28,000 square feet, the museum is about half the size of the original London exhibit. More than 100 wax figures are displayed in themed settings. Some, like Frank Sinatra and Tom Jones, were central to the development of the entertainment scene in Las Vegas. Unlike at most wax museums, here you can touch and pose, and, in some cases, drape yourself over the statues; as a result, the figures aren’t as pristine as those seen at other locations, with some showing significant wear. Wax figures rotate among other Madame Tussauds, but the collection here focuses on pop-culture celebrities to the general exclusion of historical figures. New figures for 2016 included Donny and Marie Osmond and boxer Mike Tyson. 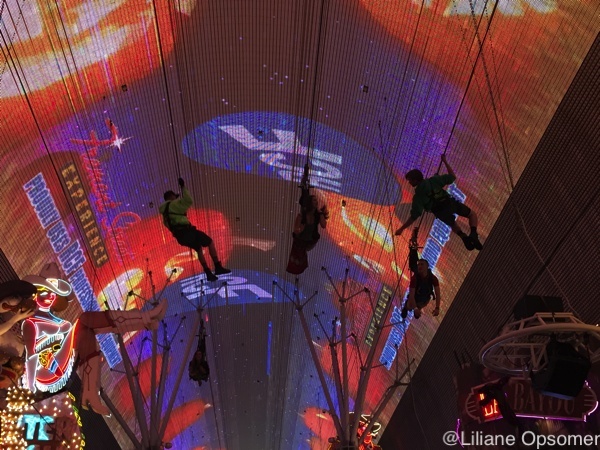 The Fremont Street Experience is a high-tech, overhead sound-and-light show. The 12.5-million-light canopy extends from Main Street to Las Vegas Boulevard, covering the five-block pedestrian concourse where most Downtown casinos are situated. Canopy shows occur on the hour, with the first show at 8 p.m. and the last show at midnight (subject to seasonal change). The canopy show is free, as are nightly concerts on the 3rd Street Stage, located outdoors between Four Queens and The D. Beer cans and glass containers are prohibited outdoors at the Fremont Street Experience. Across Las Vegas Boulevard beyond the canopied pedestrian plaza is the Fremont East District, a burgeoning nightlife and dining venue. Replacing Flightlinez, the new SLOTZILLA higher-tech attraction at Fremont Street offers the intrepid and newly brave the thrill of flying under the 12.5 million LEDs of the Fremont Street Experience. 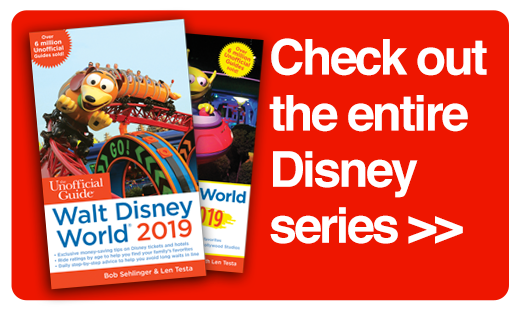 Riders are strapped into harnesses before they take a flying leap and whiz down a steel wire, controlling the momentum by tilting their bodies at various angles. Hoover Dam is definitely worth seeing. There is a film, a guided tour, and a theater presentation on the Colorado River drainage, as well as some static exhibits. Try to go on a Monday, Thursday, or Friday. Arrive no later than 9 a.m., when the visitor area opens, and do one of the tours first. 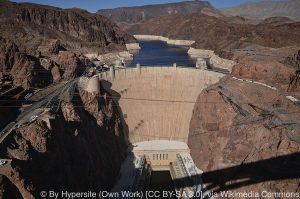 You can choose between the guided, 30-minute Power Plant Tour that visits the power plant and visitor center ($15 adults, $12 children ages 4–16 and seniors) and the 1-hour Hoover Dam Tour that covers the dam passageways in addition to the visitor center and power plant. Admission for the Hoover Dam Tour is $30 (no children under 8 years of age allowed). Tickets for the Power Plant Tour can be purchased in advance, but you must purchase Hoover Dam Tour admissions in person on-site. After 9:30 a.m. or so, long lines form for the tour, especially on Tuesday, Wednesday, Saturday, and Sunday. The dam is closed to visitors at 6 p.m. (tickets are sold until 5:15 p.m.; 4:15 p.m. in winter). 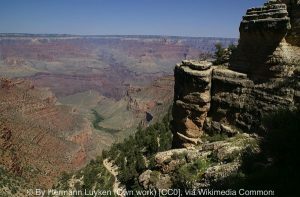 Grand Canyon tours are a perfect respite from the glitz and frenetic activity of the Strip. Whether you’re looking for a flyby, great photo ops, or a cowboy ranch experience, it can be found! If you’d like an aerial view of Boulder City, Lake Mead, and the Hoover Dam, then Grand Canyon 4-in-1 is your tour. All airplanes are high wing, and helicopters sport extra-large vista windows, allowing all passengers to have a spectacular view. The Grand Canyon 4-in-1 airplane, helicopter, coach, and boat tour also includes lunch and is offered by Grand Canyon Scenic Airlines. 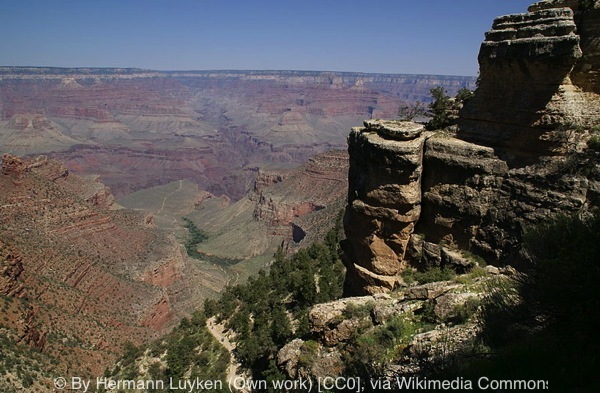 The Grand Canyon stretches for for 277 miles and is one of the seven natural wonders of the world. If you can spare more than a day, consider a Colorado river rafting trip and a few nights at a hotel. One of the most amazing hiking trails is the Bright Angel Trail. The 10.3-mile trail (average hiking time down is 4-6 hours; average hiking time up is 6-10 hours) starts just west of Kolb Studio in Grand Canyon Village on the South Rim and leads to Phantom Ranch, where you can overnight for some more exploration. Phantom Ranch is the only lodging below the canyon rim and can only be reached by mule, on foot, or by rafting the Colorado River. 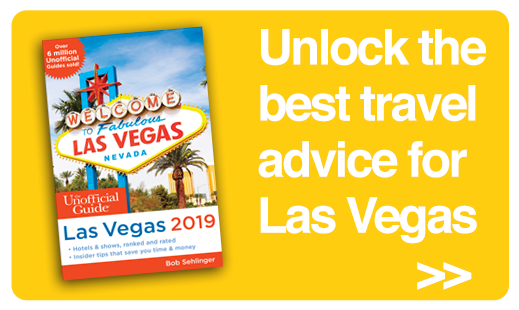 For many more attractions, tours, and experiences in and near Las Vegas, check out The Unofficial Guide to Las Vegas by Bob Sehlinger.